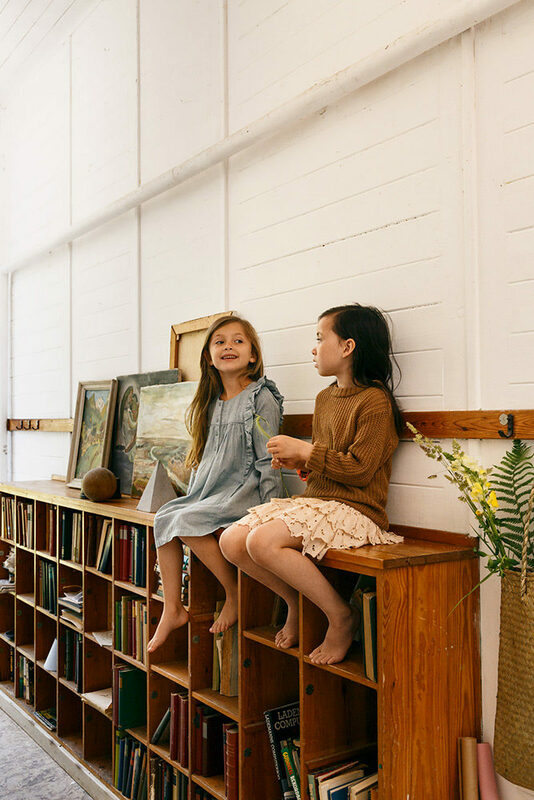 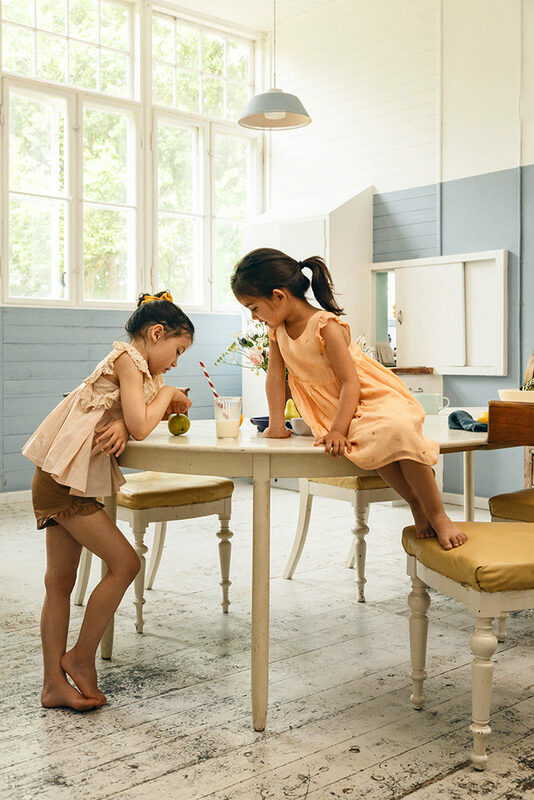 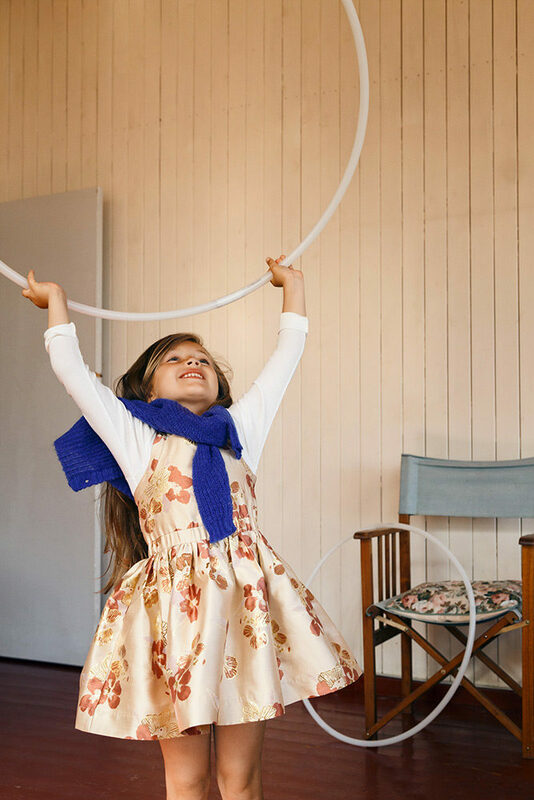 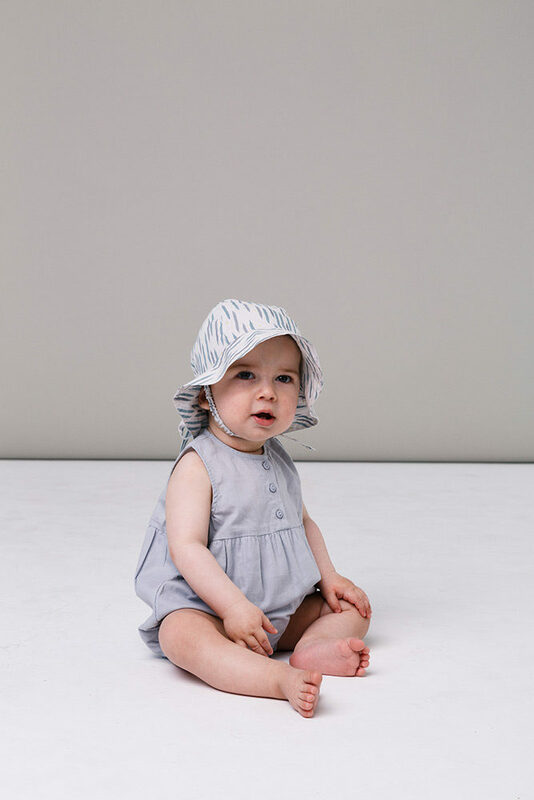 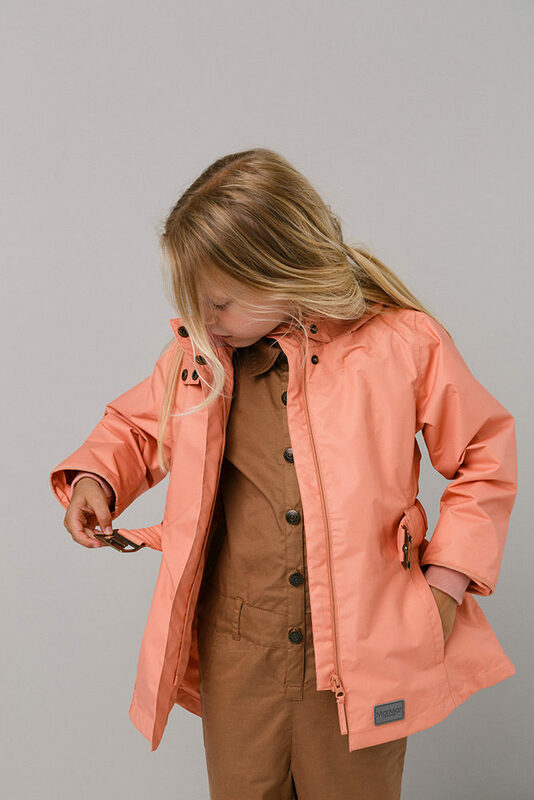 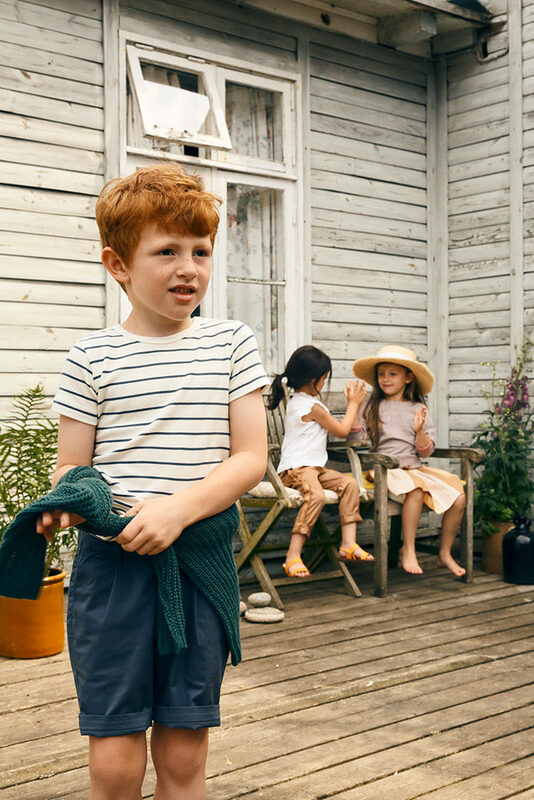 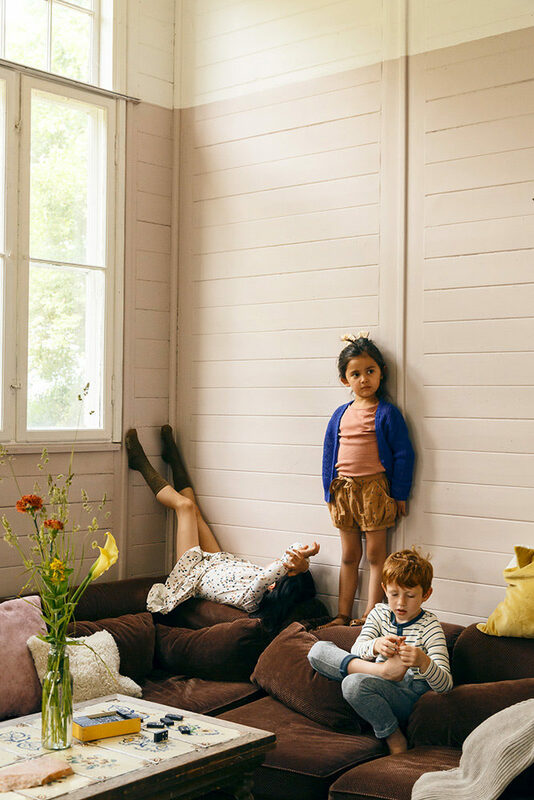 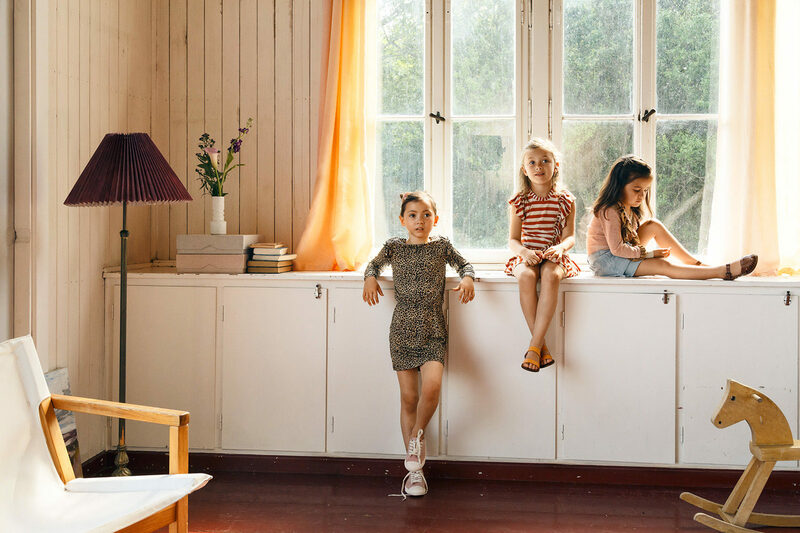 MarMar Copenhagen designs cool and stylish kids wear. 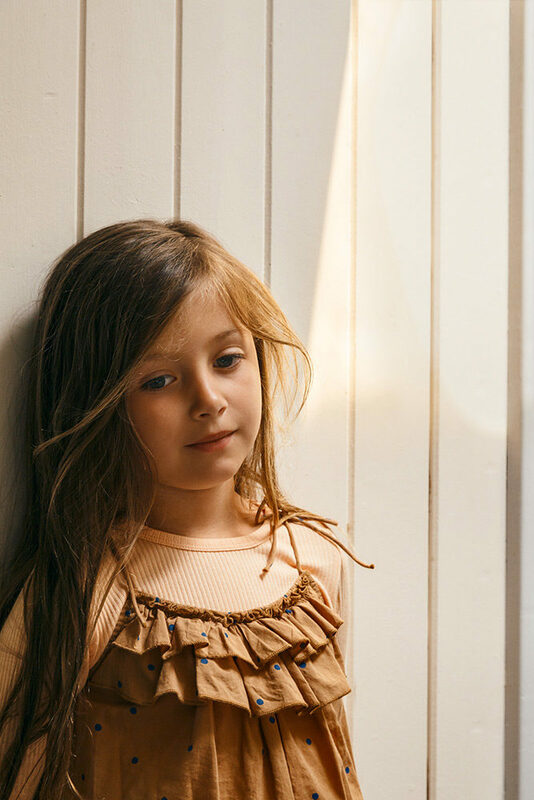 The unique design of MarMar Copenhagen is characterized by contrasts: Country-chic and urban coolness, old and new, luxurious and functional. 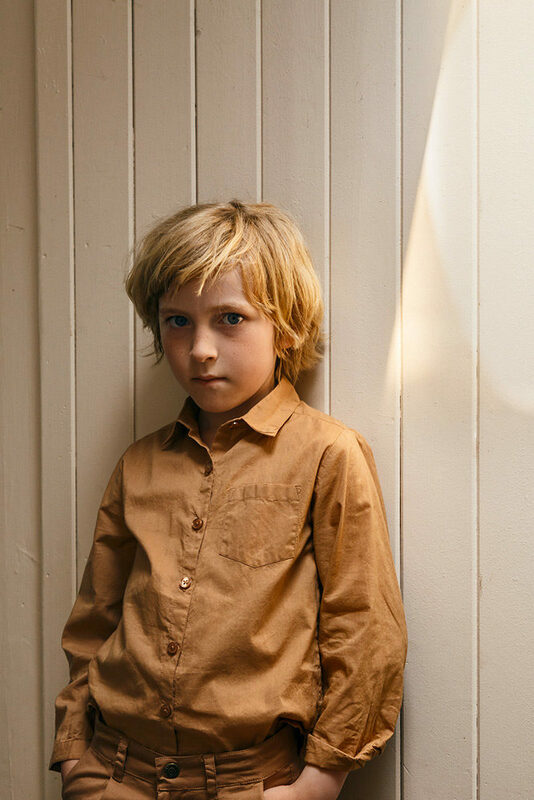 It is these contradictions which make the clothes unique and enable you to use it in a variety of ways. 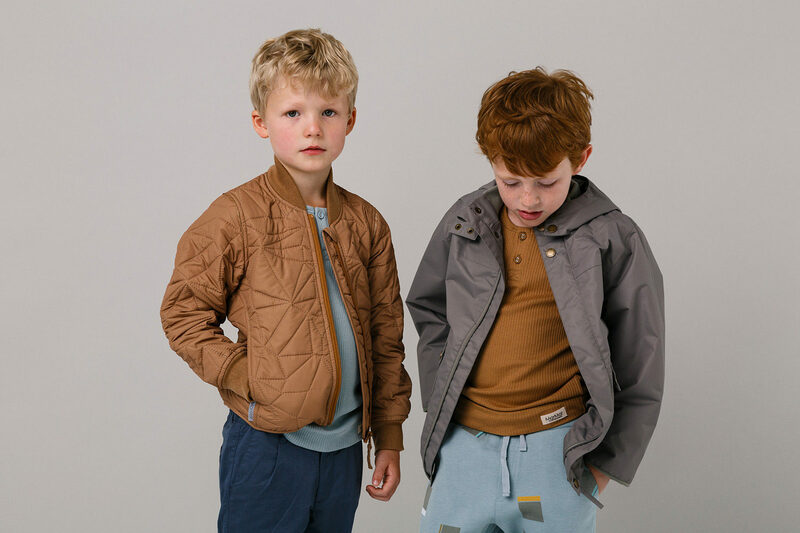 It is possible to create looks suitable for everything from a “classy birthday party” to being “cool at the skate court”. 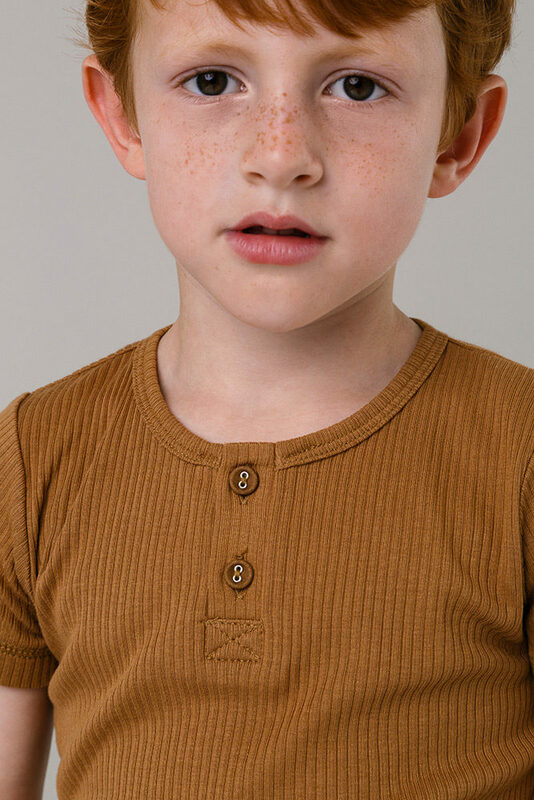 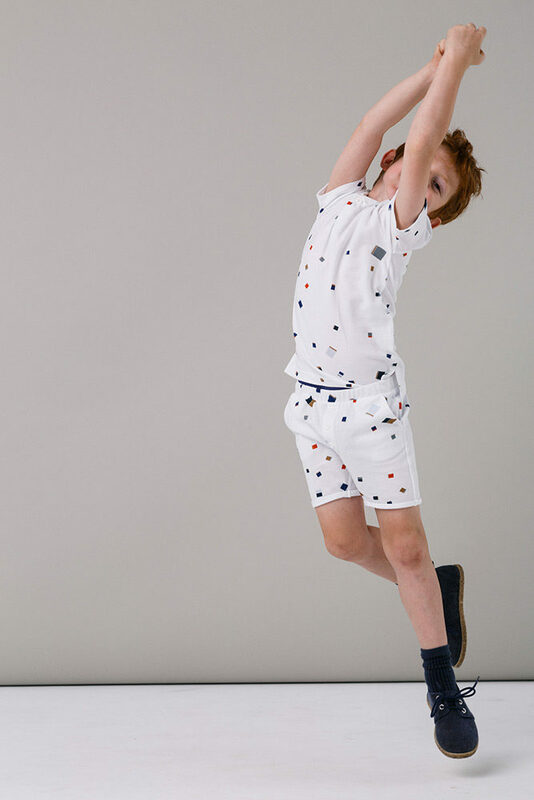 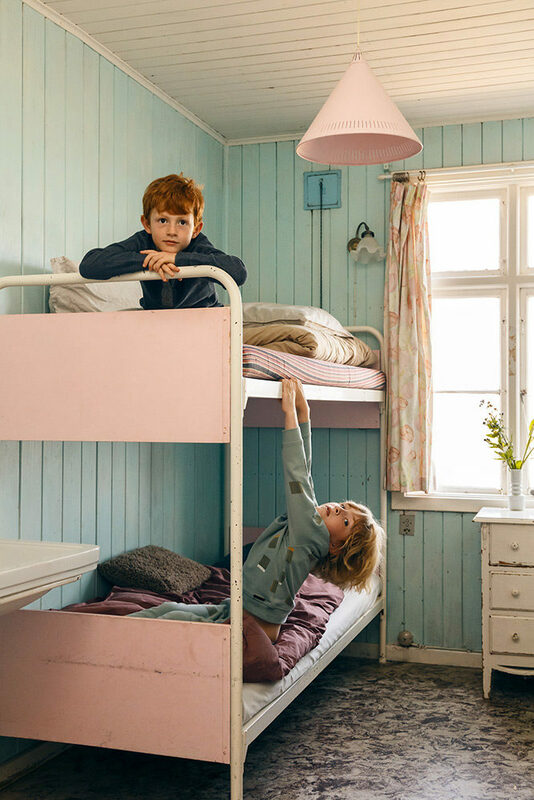 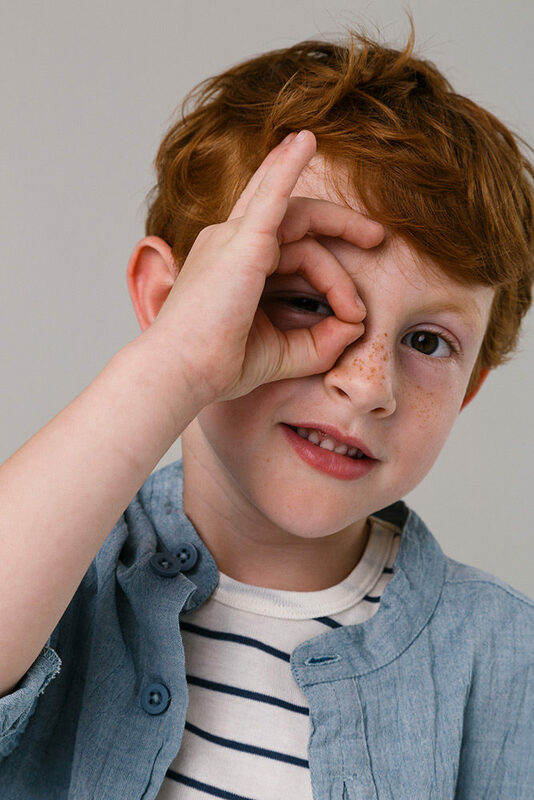 MarMar Copenhagen designs kids wear for girls and boys from six months to twelve years of age. 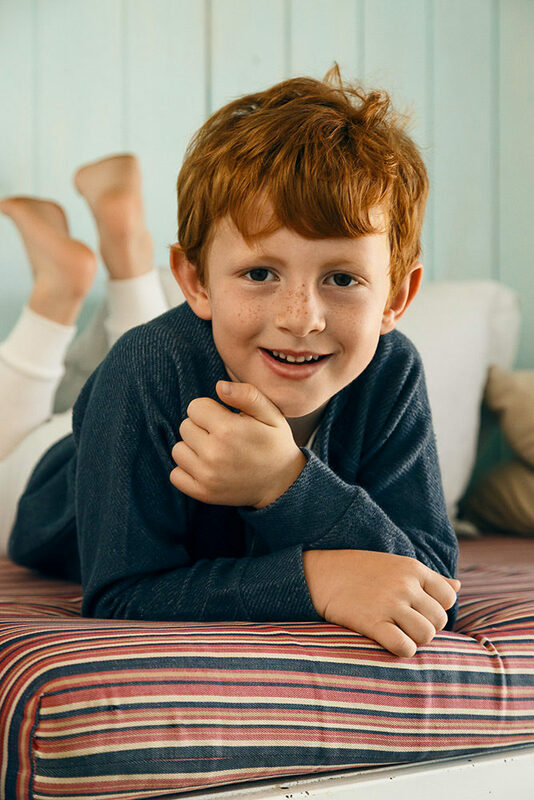 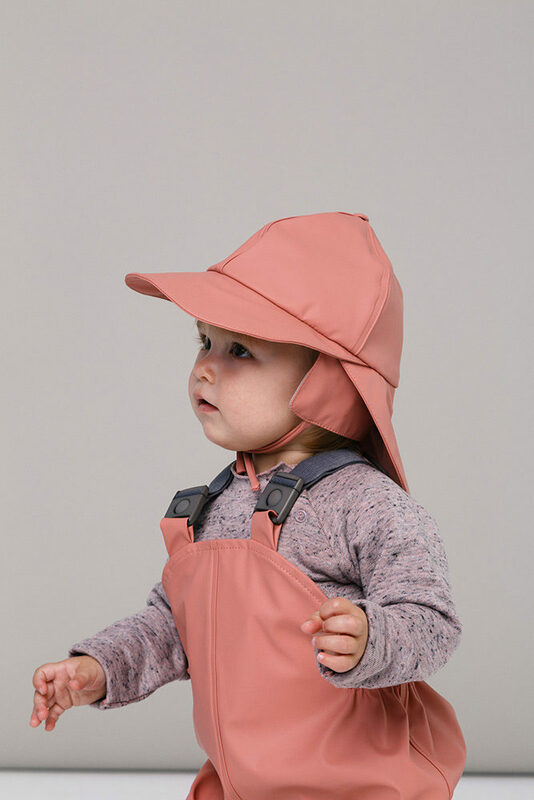 Comfort and wearability are essential elements in MarMar Copenhagens collections, which are designed to enable both toddlers and pre-teens to experience the world on their terms. 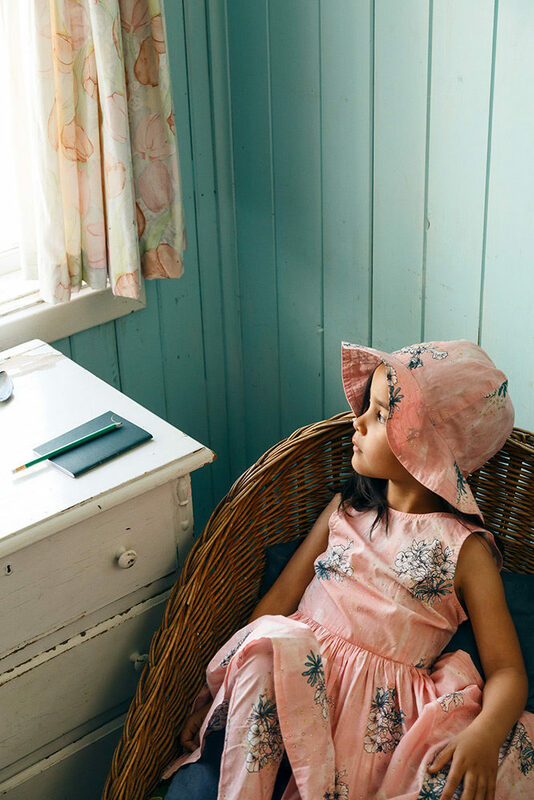 Marlene Anine Holmboe is the designer behind the brand, and has a degree from The Royal Danish Academy of Fine Arts, Schools of Architecture, Design and Conservation. 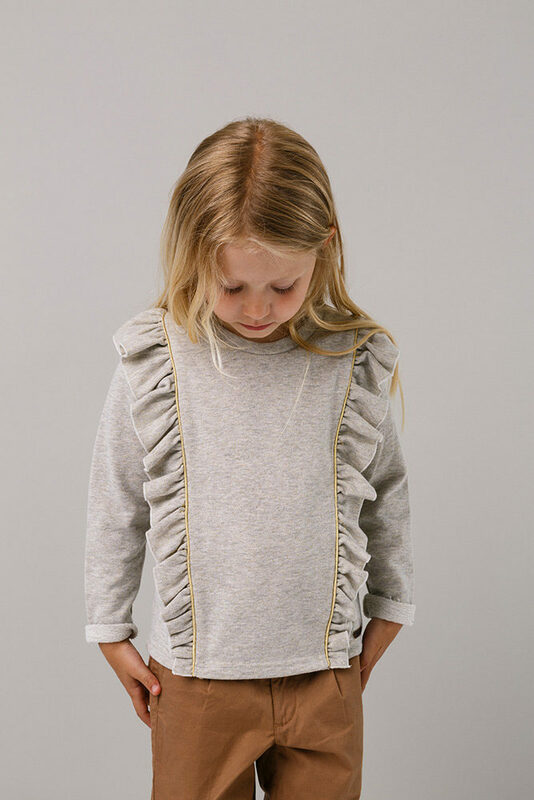 After receiving her degree, Marlene designed kids wear for numerous well-known Danish kids wear brands, and in 2007 Marlene created MarMar Copenhagen.